It's hard to believe it's been a little shy of a year since I started this venture. So much of these past 12 months has been spent finding my niche, streamlining my creative process, building client relationships, brainstorming original content, and partnering with other creative entrepreneurs. It's been the most rewarding whirlwind! Today I'm sharing the 12 largest lessons I've learned from this crazy ride that's been my first year in business. It's important to feel passionately about your business and the industry that you're in, but it wasn't until I started thinking strategically about how I was running my business that it began to grow by leaps and bounds. I've learned that you can't just sit back and expect things to fall into place; you have to take action and become smart about your business practices. Bringing my husband on board with Elle & Company last summer was the turning point in my business. 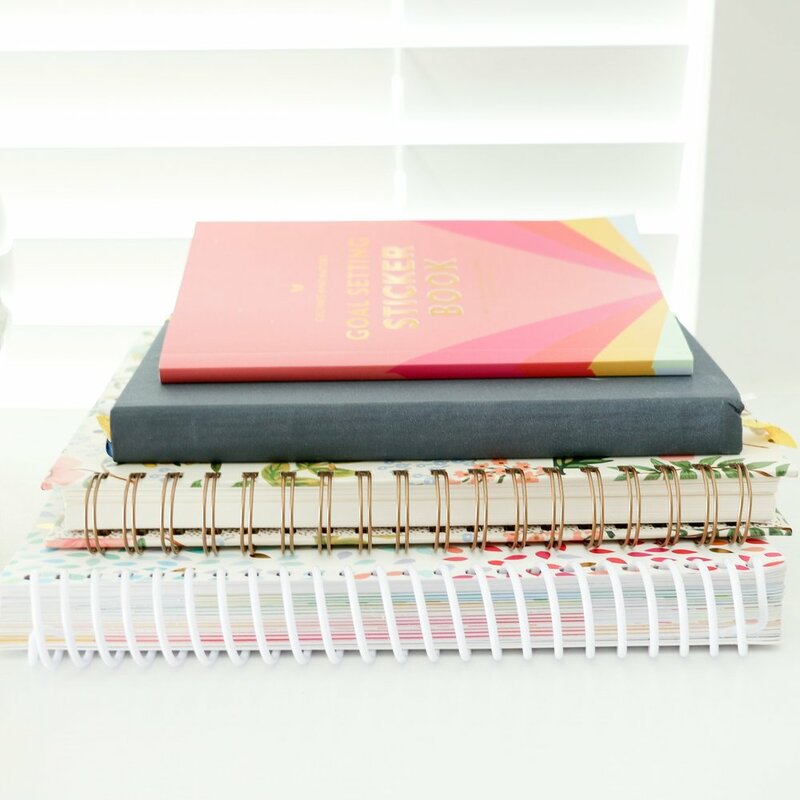 We bounce ideas off of each other, partner up on blog posts and content, and give each other feedback; he's been the largest factor in the rate at which my business has grown. If you're in business solely to make a name for yourself, it's unlikely that you'll find success. Help others by providing them with a product or service that meets their needs and demands . Blogging gives your audience a reason to come back to your site day after day. It allows you to educate clients and point them to answers that have already been discussed in a post. Blogging creates a community of loyal readers and followers. 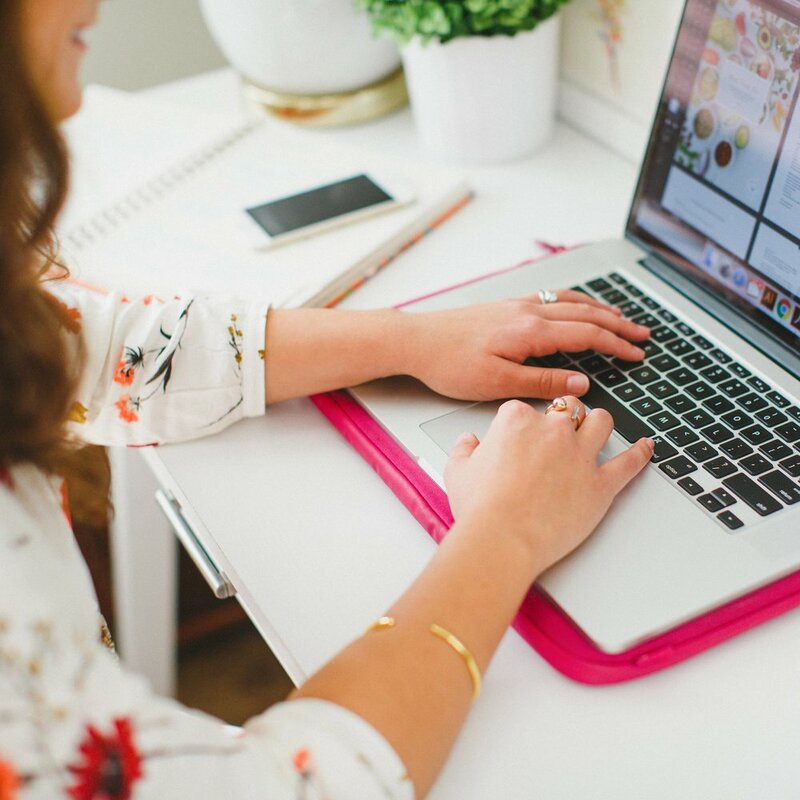 It also helps generate leads and drive traffic to your site through sites like Bloglovin' and Pinterest. There are innumerable benefits to blogging for business. I can vouch for this now. Some days I spend 12 hours wrapped up in a design project and it hardly feels like I worked for an hour. This business takes time and effort, but I truly love what I do and I'm blessed to call it my day job. I've never run a business before. And although I've learned a lot of what to do and what not to do from others, mistakes are inevitable. I'm always learning by trial and error. Many great opportunities have come my way this year, but they've hardly fell into my lap; I had to muster up enough courage to ask for them. I've been pleasantly surprised by the amount of businesswomen and bloggers who have been receptive to collaborations and features. Hitting 'send' on those emails always feel a little nerve-wracking, but you never know unless you ask. And that's why it's important to remember #7. Sometimes you just have to take a leap of faith and accept that dreaded old saying, "done is better than perfect." It's better to set low expectations and blow people away than to set high expectations and let people down. I'm continuing to learn this each day, whether it's with the amount of projects I take on, the deadlines that I set for myself, or the amount of time I tell people they can expect to hear from me. Originality sets businesses and blogs apart, but following another person's lead will always leave you one step behind. Big businesses that seem to have exploded onto the scene overnight usually have a backstory that includes years of grinding it out. So much of business is consistency and elbow grease. Are you a business owner or blogger? What are some big lessons you learned in your first year?